INSPIRE You! MOTIVATE You! STRENGTHEN You! 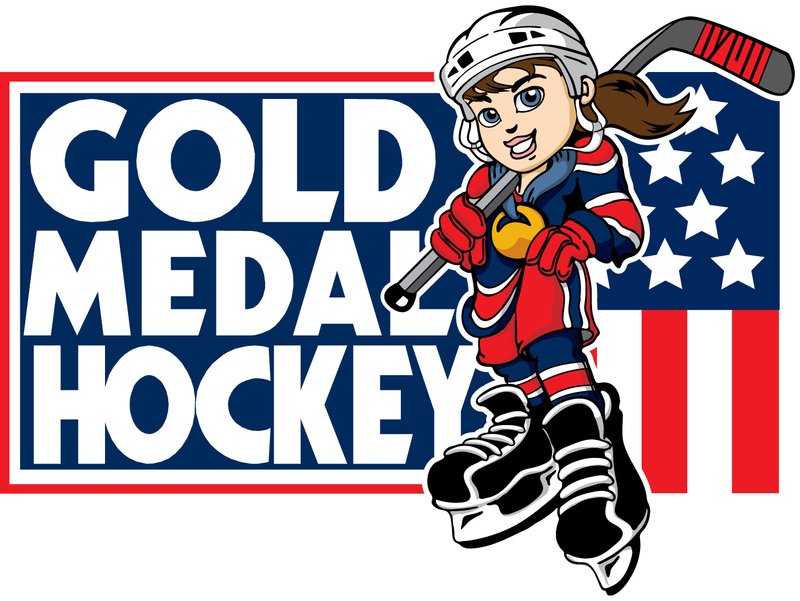 Olympians Vicki Movsessian Lamoriello and Sara DeCosta Hayes along with an all female staff of current and former collegiate and WNHL hockey players, invite you to participate in an Olympic experience camp. What we do: on ice skills and skating, off ice yoga, core conditioning, aerobic conditioning, classroom breakdowns and and goal setting. SIGN UP HERE U16 and U19 or email: spitfireshockey2002@gmail.com for more information. Sara DeCosta - 1998 and 2002 Olympic Gold and Silver Medalist USA Women's Hockey, Former Assistant Coach Harvard University and Nobles and Greenough, Graduate Providence College. Vicki Movsessian - 1998 Olympic Gold Medalist USA Women's Hockey, Former Assistant Coach Providence College and Northeastern University, Graduate Providence College. Michele Selzer Lahah - Former Head Coach of New England College, Former Assistant Coach Manhattanville College, Memeber of the Women's Swiss Hockey League in Lyss, Switzerland, Graduate of St. Lawrence University. Andrea Rocha - Current Assistant Coach of the Saint Anselm College Women's Hockey Team. Former Member of the Northeastern University Huskies, Graduate of Northeastern University. Janine Weber - Current Member of the Boston Pride Hockey Team of the NWHL. Former member of the Austrian U18 Team, Graduate Providence College. Our core staff will be joined by members of the Providence College Women's Hockey Team and other Special Guests!